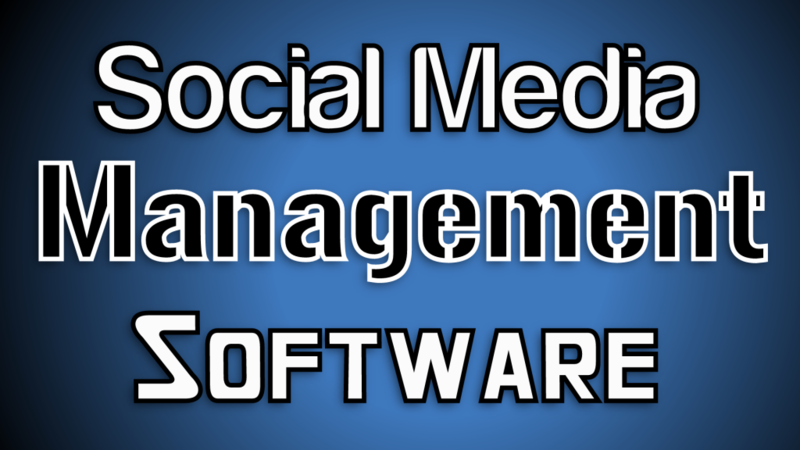 Why has Business Organizations considered Social Media Marketing Software as their Primary Need? 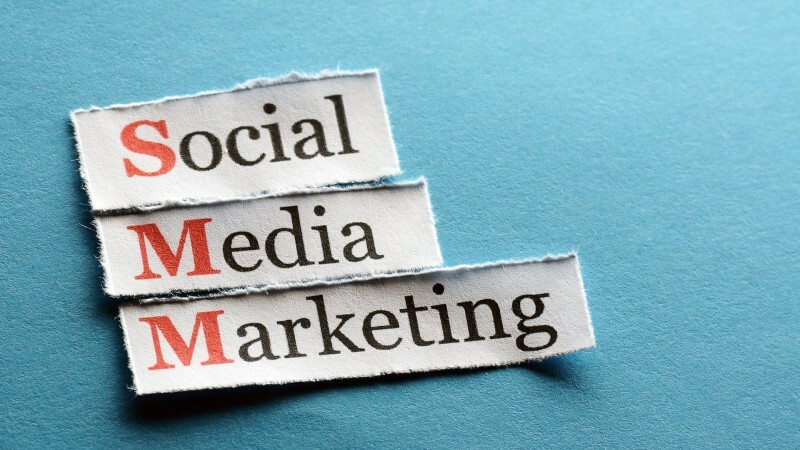 What are the Regular Activities Needed for Prominent Social Media Marketing? 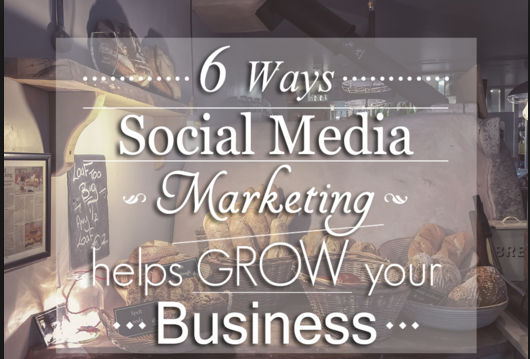 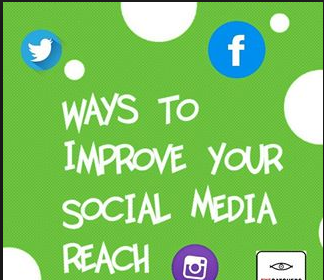 Is Social Media Marketing Useful Towards Improving your Social Reach?